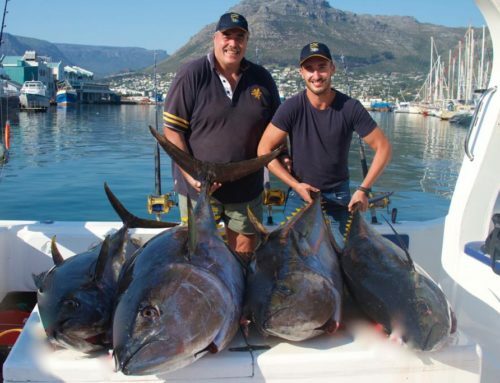 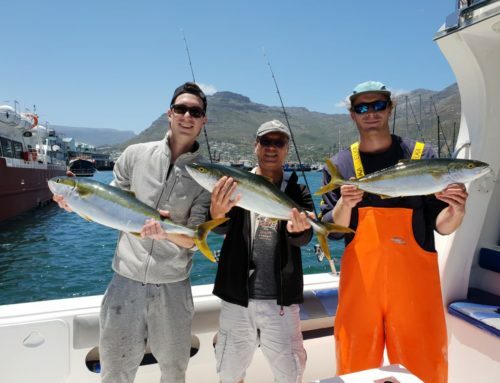 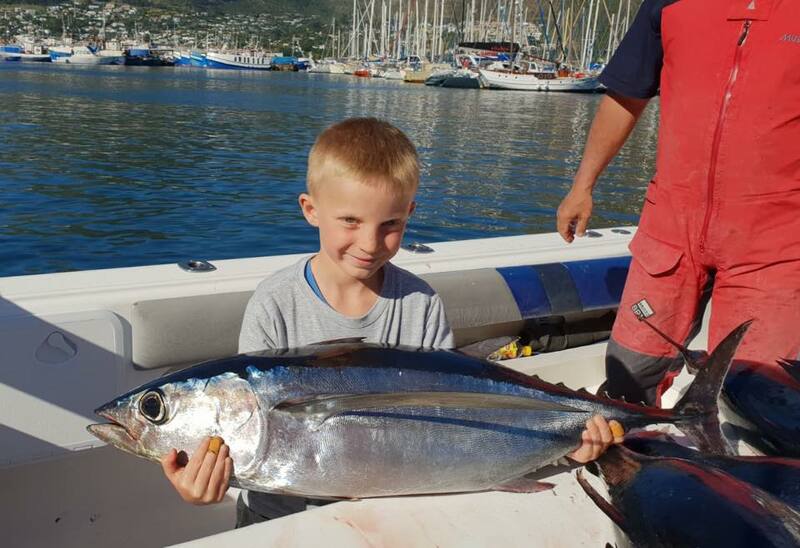 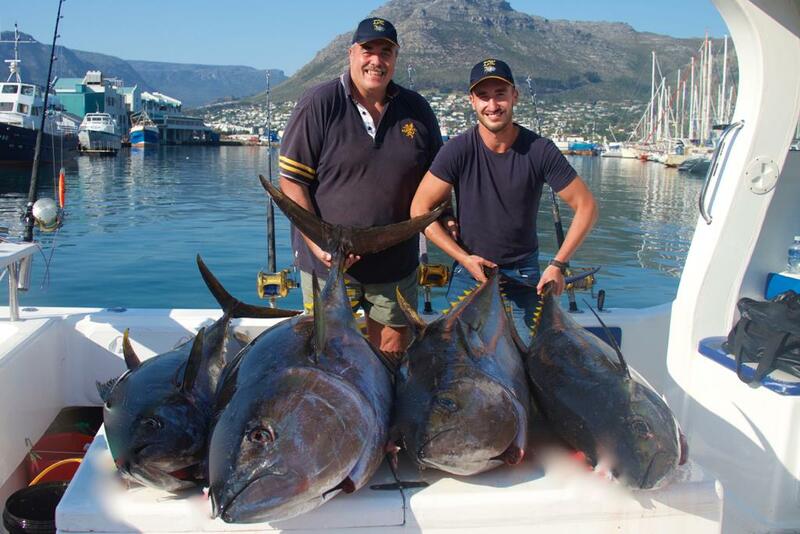 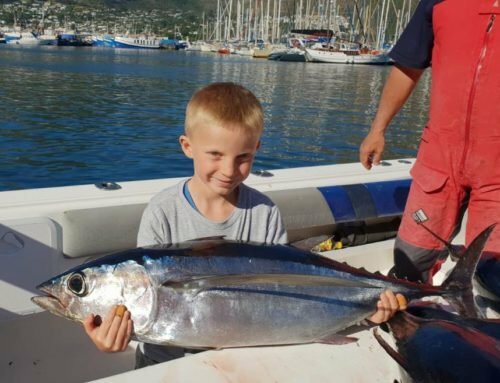 View our selection of deep sea fishing boats available to charter out of Hout Bay, Cape Town. 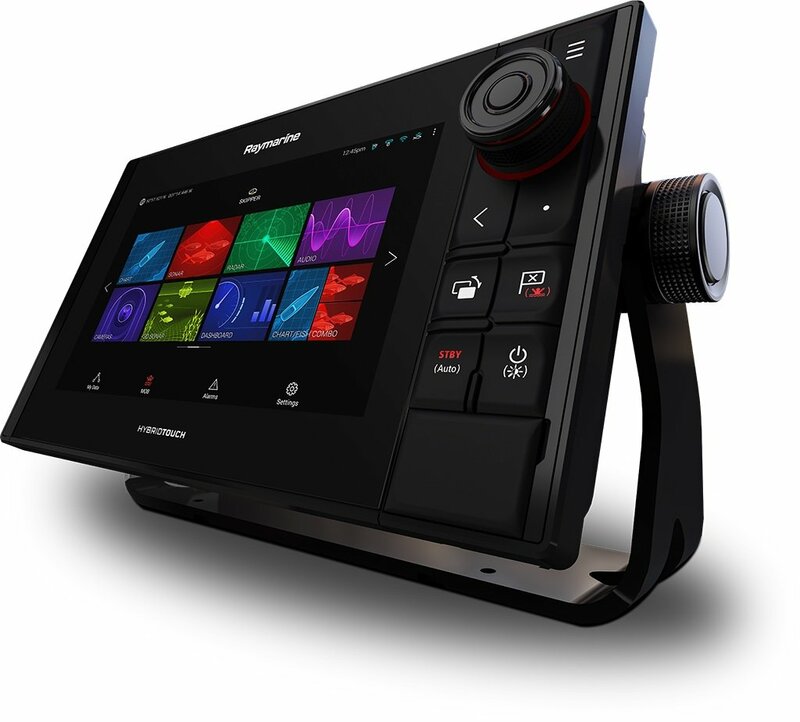 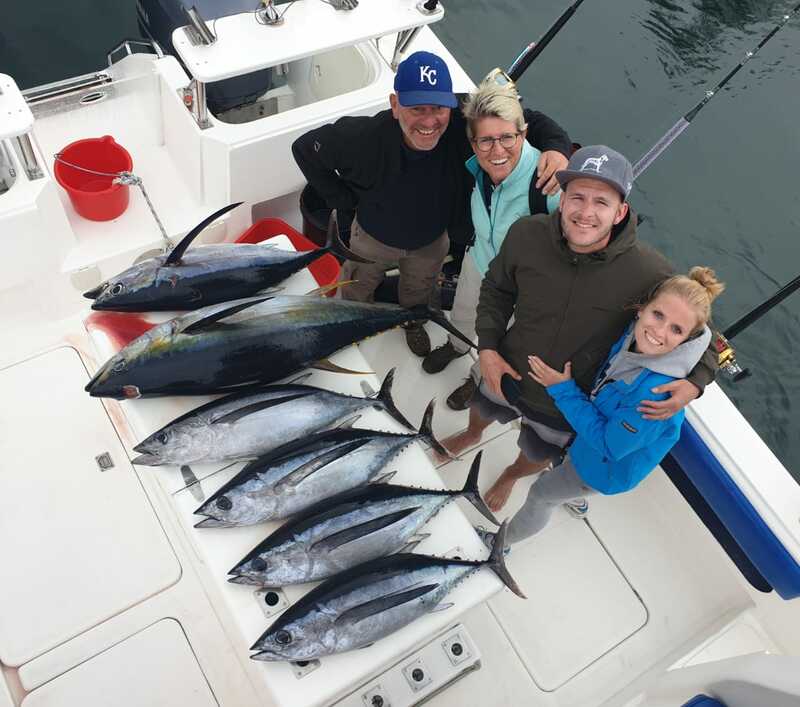 The smaller boats are suitable for 1-4 anglers and larger boats of 45 foot or more for groups of up to 10 or more. 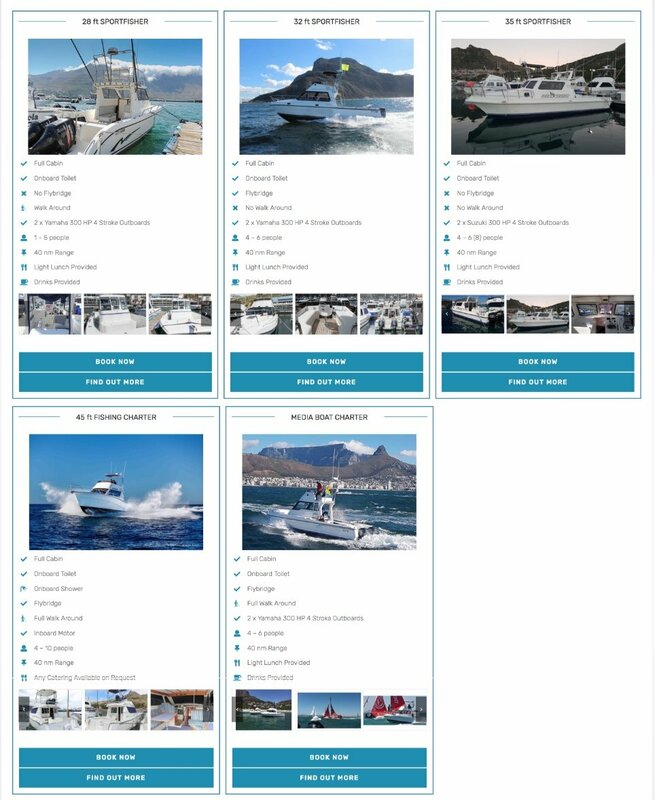 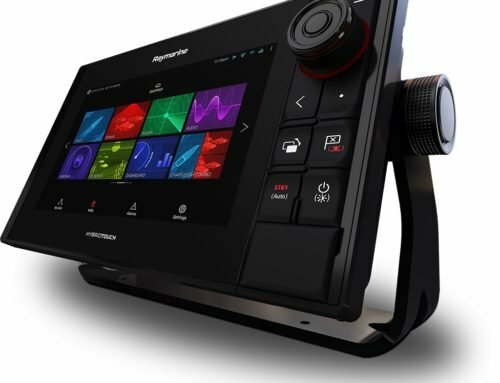 View our deep sea fishing boat selection available, view photo’s, boat info & click the link below to find out more. 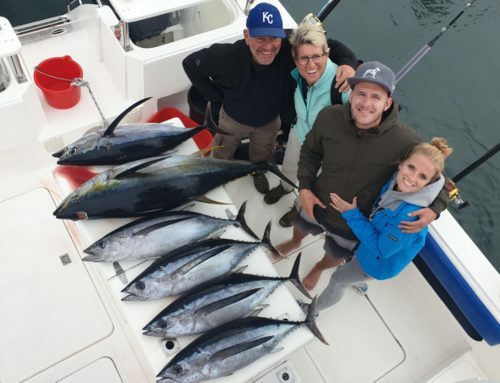 Choose From A Selection of Fishing Boats Available To Charter	Overall rating:	5	out of 5 based on 4	reviews.